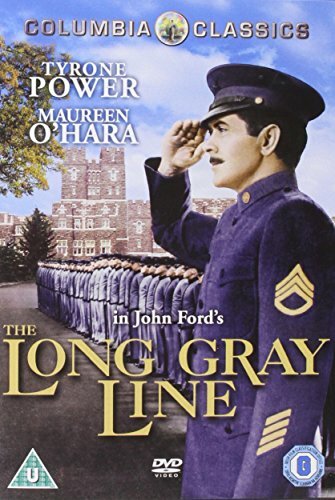 An inspiring drama directed by the great John Ford (Stagecoach, The Searchers) starring Tyrone Power (The Mark Of Zorro, The Razor's Edge) as Marty Maher, a humble Irish man from a poor background who joins the US Army to make a career for himself. after a difficult beginning he attains the rank of cadet instructor at famed West Point Military Academy. Co-starring Maureen O'Hara (The Quiet Man, Only The Lonely), this is superb, and little known or seen, military drama.